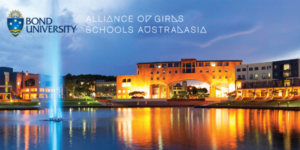 This highly anticipated annual event is designed to bring students from Years 10-12 and their teachers together to celebrate the importance of International Women’s Day. 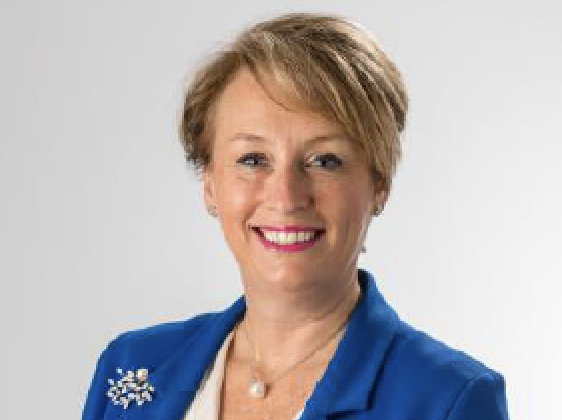 Sally Capp has extensive experience in CEO and executive leadership roles in the government and private sectors, including the Victorian Chamber of Commerce and Industry, KPMG, the Committee for Melbourne and the ANZ. She was the first woman to hold the post of the Victorian Government’s Agent-General in London, where she represented the interests of the state in Europe and Israel from 2009 to 2012. Sally was the first female director of the Collingwood Football Club and has served on the boards of numerous private and public companies and not-for-profits organisations. Currently, Sally is on the boards of: Rowing Australia, the Faculty of Business and Economics at the University of Melbourne, the Olivia Newton-John Cancer Wellness and Research Centre and the Sport Australia Hall of Fame. Please note: Doors to Queen’s Hall open at 7.30 am to allow sufficient time to complete the security process. Security screening is similar to airport process. Accompanying staff should collect any sharp objects such as scissors from students, place in a clearly labelled bag and hand to security. This will assist in making the process faster on arrival and also on departure when collecting items. School blazers should be removed while waiting in the line as these will need to go through the scanner. There is no provision for storing school bags at the venue, however they can be placed under your table.